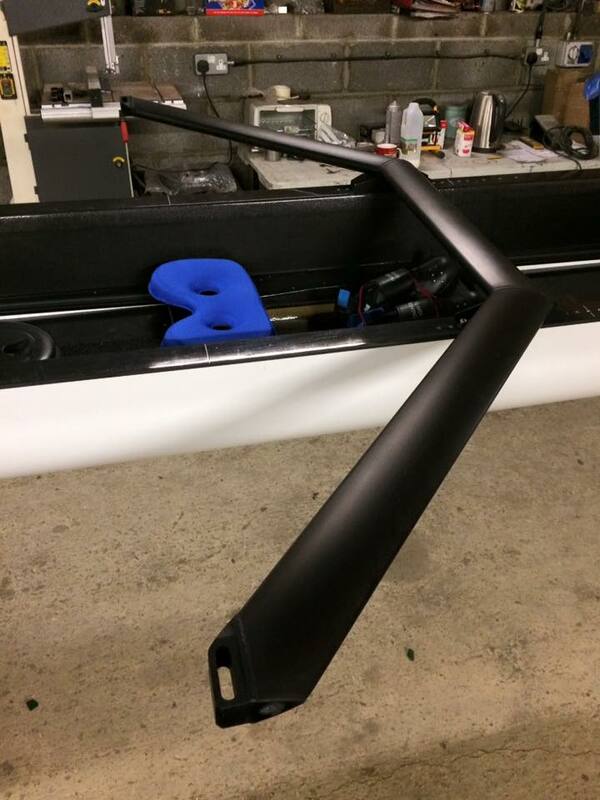 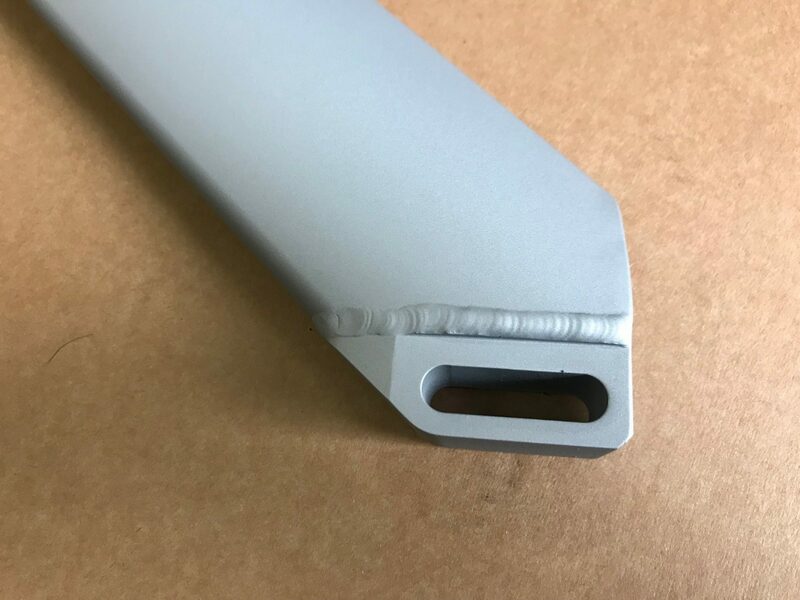 Our Elite sculling wing is made from a wider extrusion than our club sculling wing. 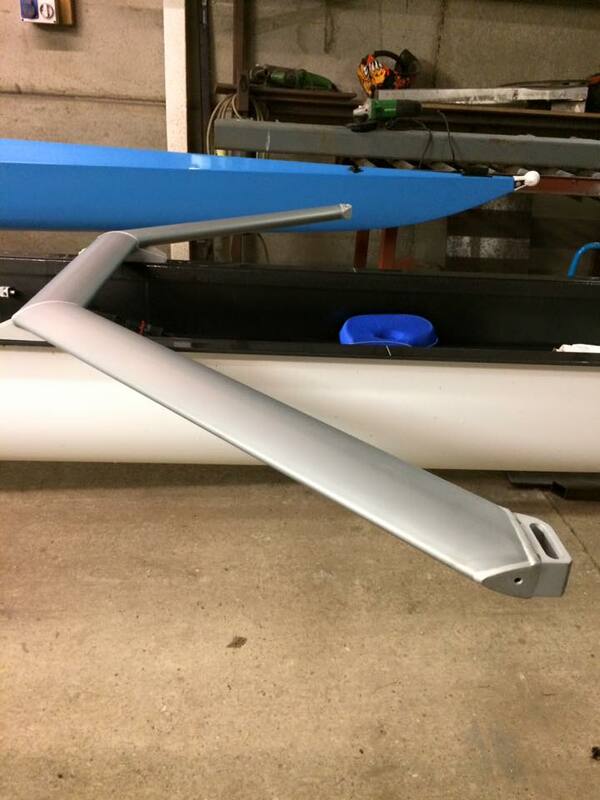 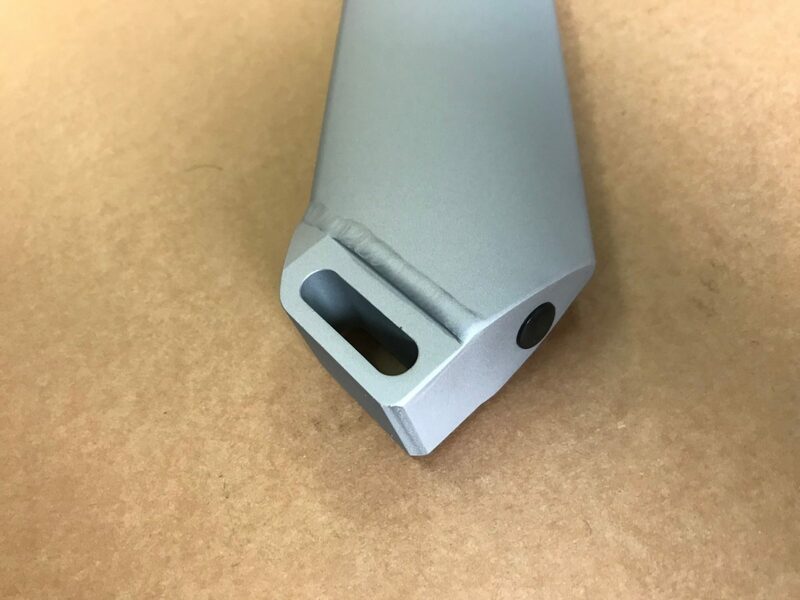 It is stiffer than our club wing and is a slightly wider profile at 90mm x 40mm. 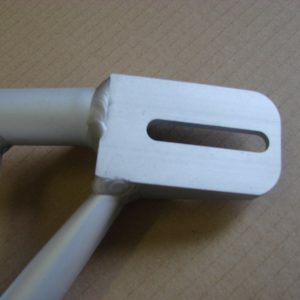 This design has been manufactured for both rowing and sculling wing riggers and is strong enough to with stand elite crew oars men and woman. 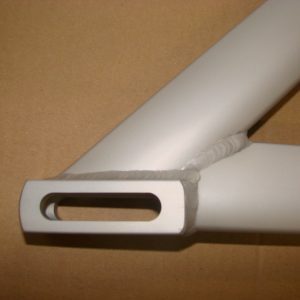 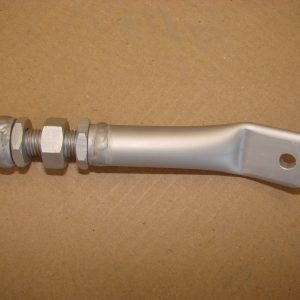 This wing has been expertly welded and fabricated and is of a high quality. 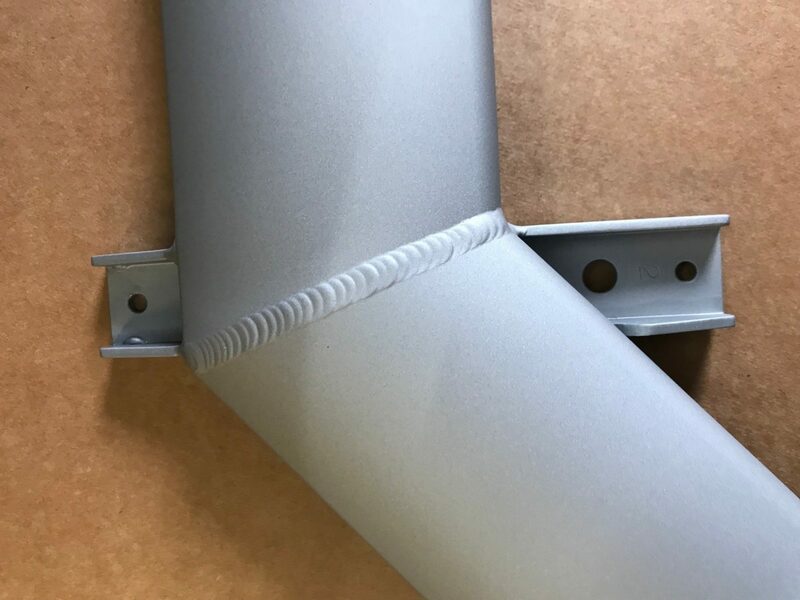 Please go to our down loads page to down load a wing rigger measurement sheet for this product, a quick and easy dimension sheet to ensure that your wing rigger fits directly onto you rowing shell. 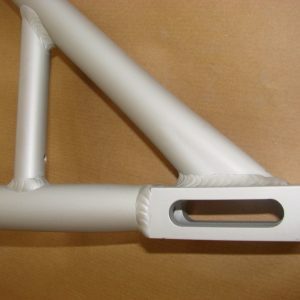 This price is for the aluminium wing rigger only please order backstays pins and gates separately.